So, after ordering crushed grain over and over again and not being able to buy in bulk due to worrying about spoiling, I decided it was time to look into a grain mill. It turns out, the commercial solutions are quite expensive. How hard can it be to crush some grains reliably? I found the idea somewhere to use a pasta maker. 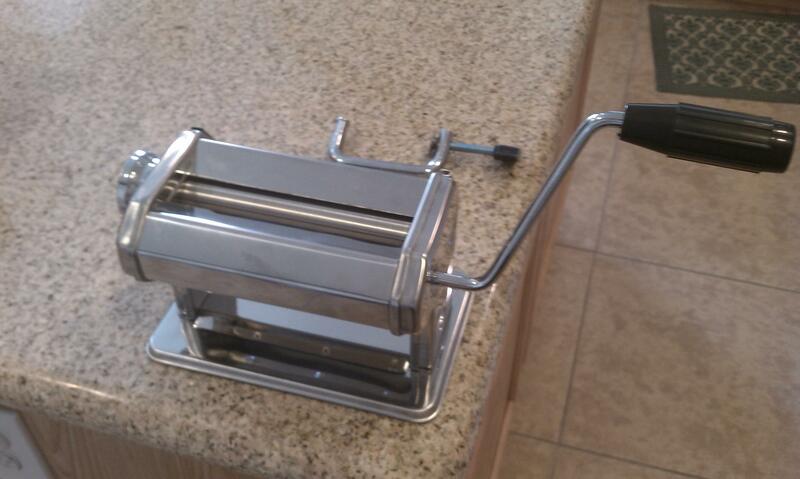 I figured it could work so I ordered this pasta maker. The nifty thing about this pasta maker is the width between the rolls is adjustable. So, I get the built in side effect of being able to control the amount of crush. Of course, the pasta maker rollers are smooth and that simply doesn't work. 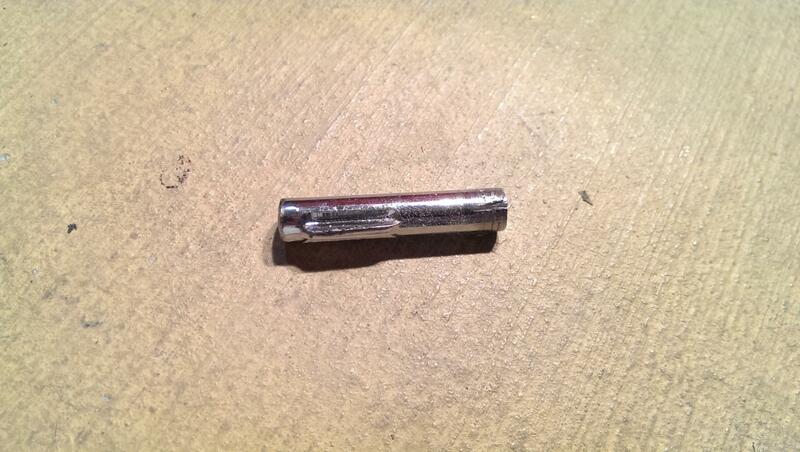 The easy solution was to put a half inch drill bit in an electric drill and gouge the heck out of the rollers. 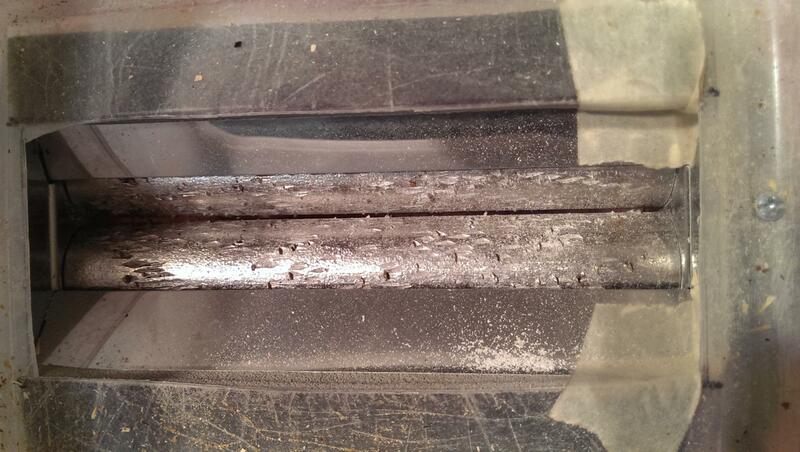 The general idea is to try to drill between the two rollers which causes them to spin and get scraped up. After awhile it definitely gets the job done. I cut off the end piece of the manual handle that goes into the pasta maker so that I could use it as a bit in an electric drill. This takes the manual labor out of the picture and makes milling fairly quick and easy. 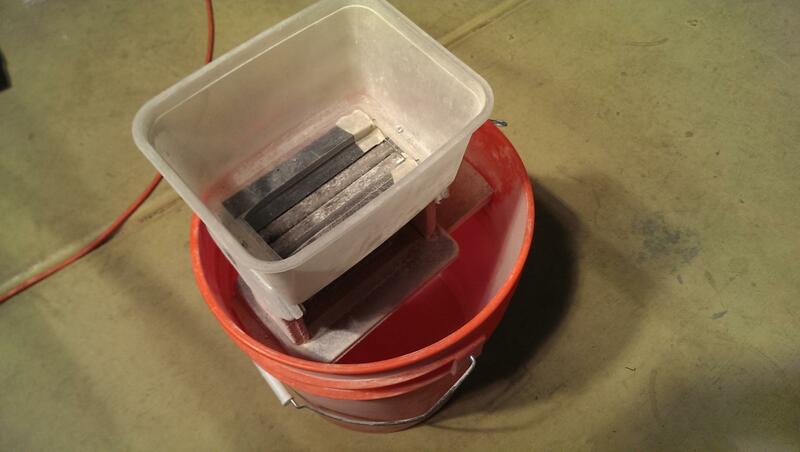 I started with a brand new 5 gallon bucket and a scrap piece of wood. I mounted the wood inside the bucket with some screws and mounted the pasta maker to the wood making sure it was just below the top of the bucket so the grain wouldn't come out. A hopper made out of a piece of Tupperware completes the setup. I've used this for quite a few brews now and it's still working great. If I was to change anything it would be to add a bigger hopper and maybe a way to easily detach the pasta maker from the bucket.